Here wanting to show you a new stamp set I got and that is NOT in the catalog. 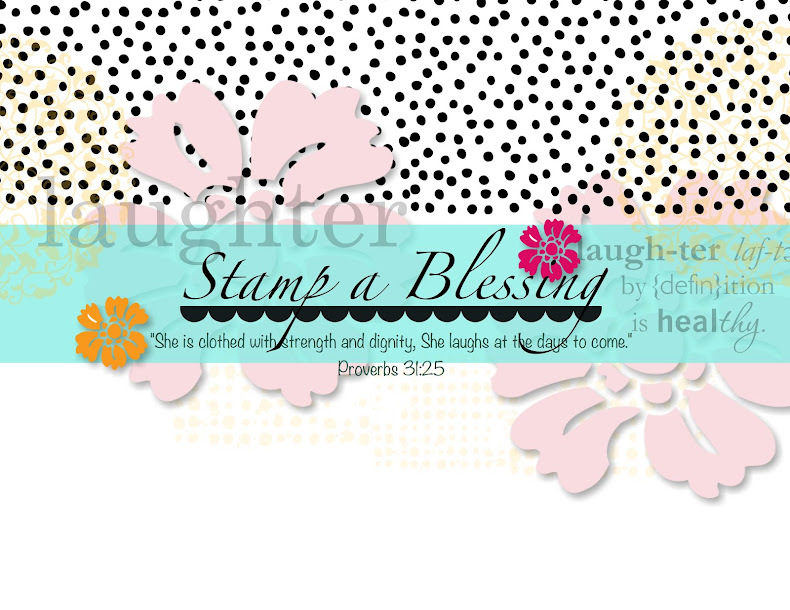 From time to time Stampin'Up! spices things up by adding to he online store very cool merchndise including new stamp sets. 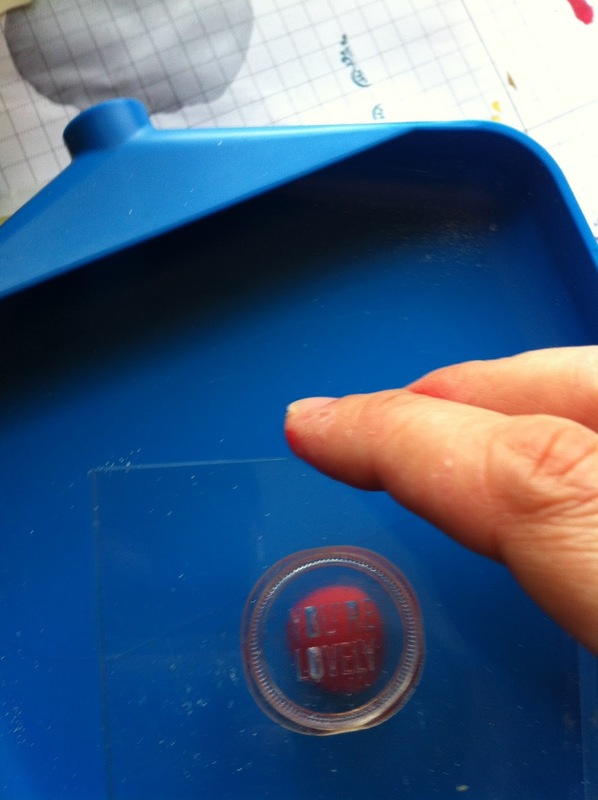 This is the new Photopolymer Stamp set: Show and Tell #1. Check it out HERE! Aqui deseando ensenarte un nuevo set que adquiri y que NO esta en el catalogo. 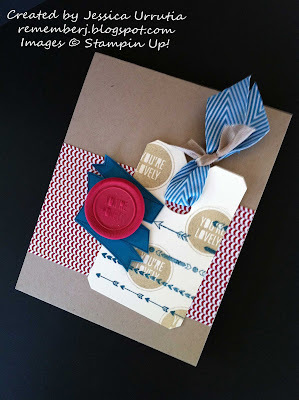 De tiempo en tiempo Stampin'Up! 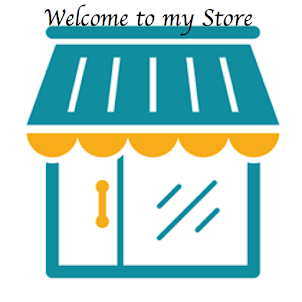 anade csitas nuevas a la tienda en linea y tambien stamps incluyendo este. Es el nuevo de los de fotopolimero: Show and Tell (Muestrame y Dimelo). Chequealo HERE! I made this card inspired by the challenge at Technique Twist Blogspot. This week we are playing with the Faux Wax technique. Did you see my first sample HERE the other day? That was done with a hot glue gun. Now today's is a bit more simple. Hice esta tarjeta inspirada por el reto en Technique Twist Blogspot. Estamos jugando esta semana con la tecnica Faux Wax. Viste mi primera muestra aqui hace dos dias? Ahi use pega caliente. Hoy es mas simple. 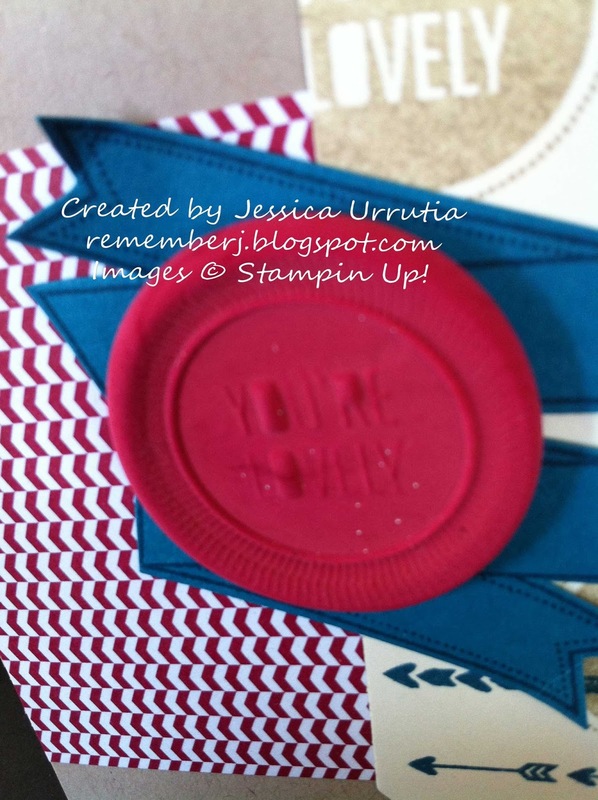 Use la nueva plasticina moldeable de Stampin'Up! Add a few drops of ink refill to a small portion of Stampin'Up! Molding Clay. 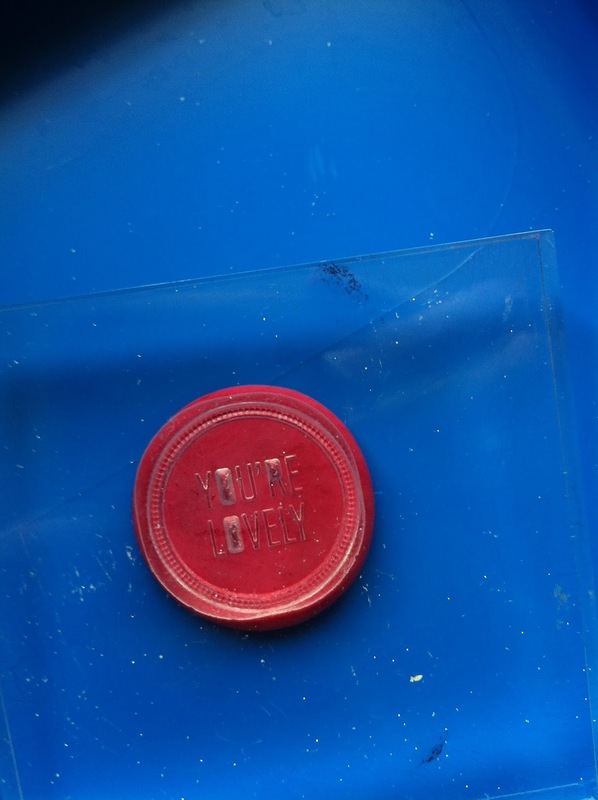 Anada unas gotitas de repuesto de tinta a una pequena porcion de plasticina. 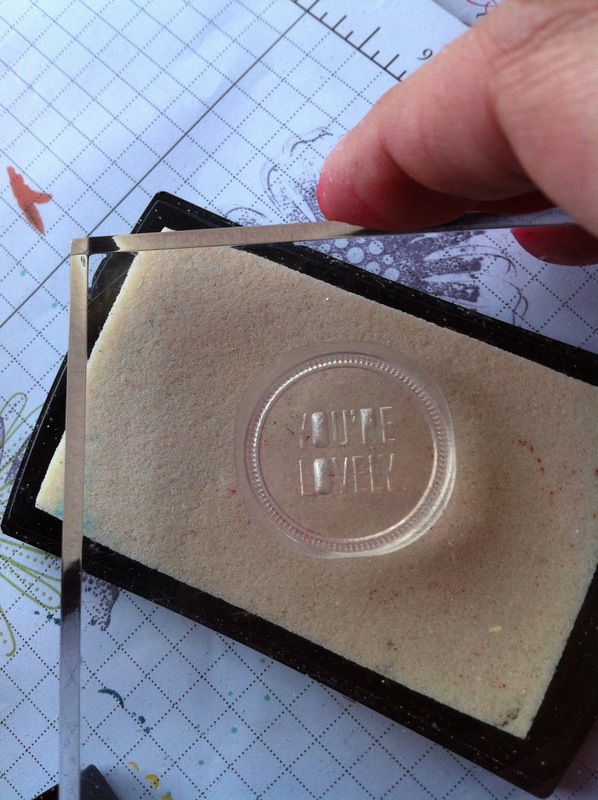 Versamarked your stamp of choice and slowly and with even pressure stamp your clay. 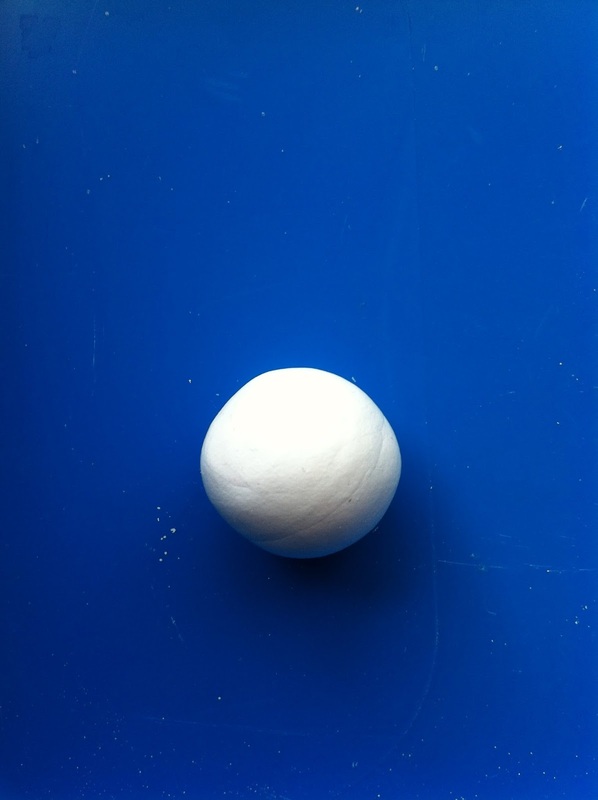 Estampe el sello en versamark y luego en la plasticina con presion balanceada y lentamente. 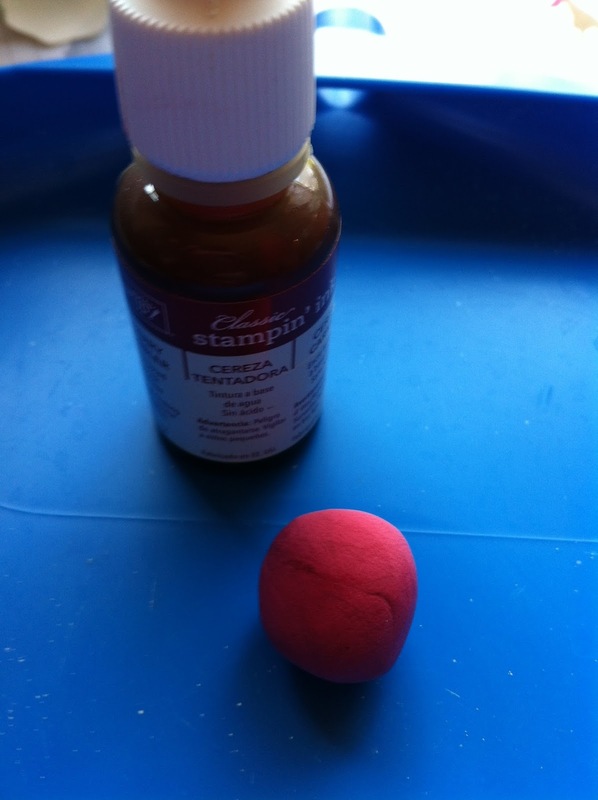 Place in your freezer for the clay to get hard quicker. I waited a few hours to have a better result. Pongalo en el congelador por un rato. Yo lo deje varias horas para que se endurara bien. Cherry Cobbler DSP from Regals pack. Have you check the NEW Ocassions Catalog. Is live! Click on the photo below. Ya viste el NUEVO catalogo de Ocasiones. Ya puedes, oprime abajo en la fotito. 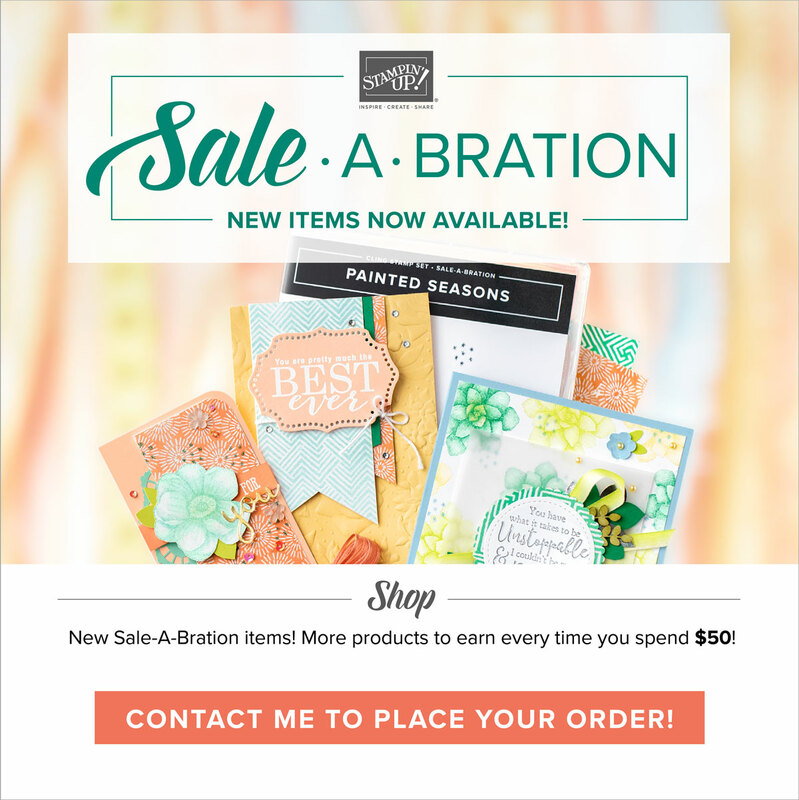 If you are blessed what you see and get inspired by my projects I invite you to visit My Store (button on the right side-bar) and get started with Stampin'Up fun! Send me a quick message if you would like my assistance. Would be my privilege and joy for sure! Si mis creaciones te bendicen y eres inspirada por mis proyectos te invito a que visites Mi Tienda (botoncito a la derecha) y comiences la diversion con Stampin'Up! Mandame un mensajito si puedo asistirte en algo. Seria mi privilegio y gozo el servirte! I totally love this! I should get my clay next week. Hope all is well with you and yours. Wow! This looks amazing!!!! The foam button details are so cute and I always admire your dbl ribbon techniques. I also like the arrows, they go a 'long way' in making a big impact. Tx dear friend!! 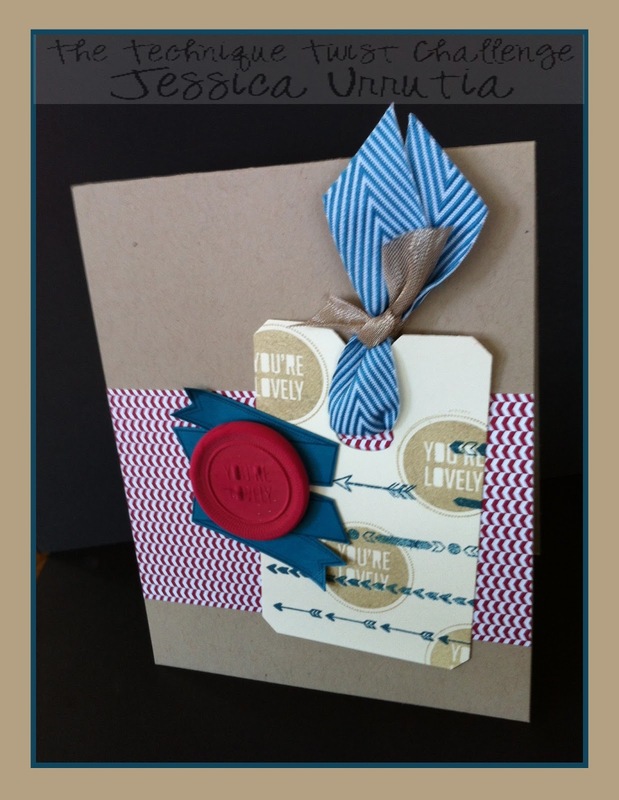 Im always lookibg out for what YOU are making with ribbon and fabric on your cards. Hehe!!! Tx for your kindness....big hug! !